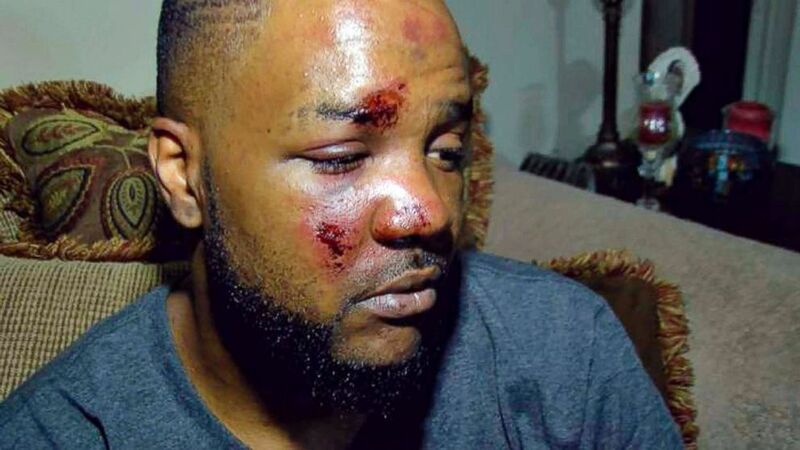 Two Mississippi officers were swiftly given the boot after being accused of brutally beating up a black man last week for avoiding a police checkpoint. According to ABC News, 36-year-old James Barnett was chased by officers after he reached a vehicle checkpoint and turned around. After a short chase, Barnett was pulled over, and the officers ran up to his vehicle with their guns already drawn. 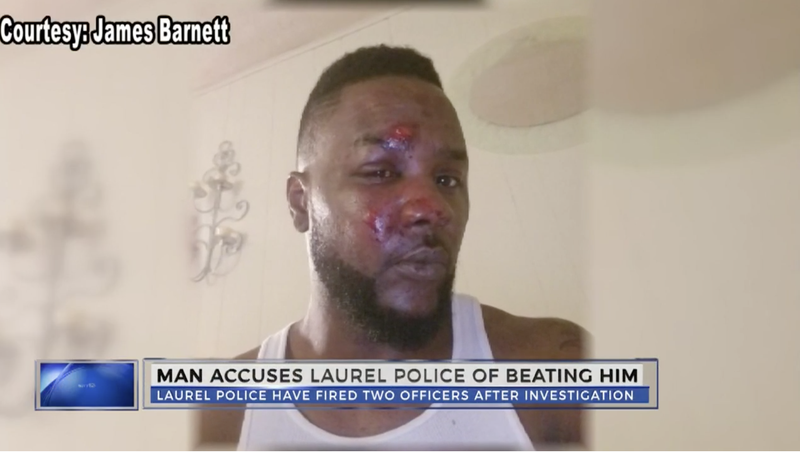 The officers from the Laurel, Miss., Police Department ordered Barnett to the ground, which he readily complied with, but that’s when they began kicking him in the head and face with steel-toe shoes, Barnett said. 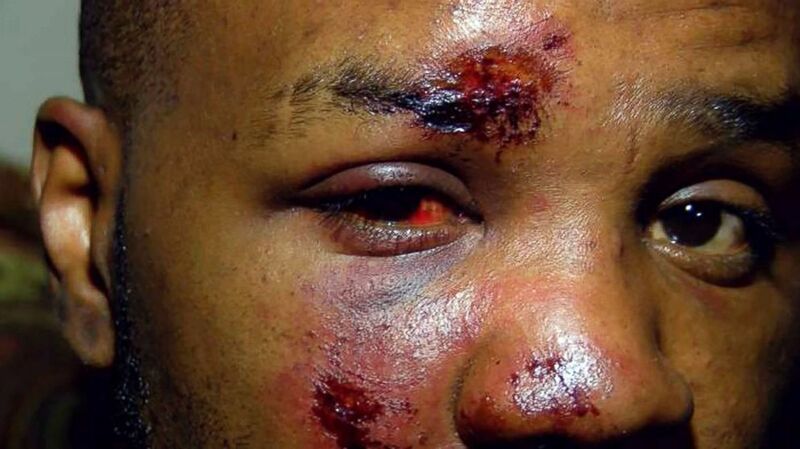 The photos show one side of his face swollen and red with scratches and bruises all over. Not only that—Barnett claimed that after police took him to South Central Regional Medical Center, he was beaten up more. To add insult to injury, officers charged him with five misdemeanors, including resisting arrest and driving on a suspended license. However, according to the Laurel Police Department, a supervisor on duty saw that there was a problem with the arrest and handed the case over to the department’s internal-affairs team, who launched an investigation mere hours after the incident occurred. By the next day, the officers, who remain unidentified, were fired. The Police Department also noted that it has been communicating with the Mississippi Bureau of Investigation about possibly pressing additional charges against the officers.